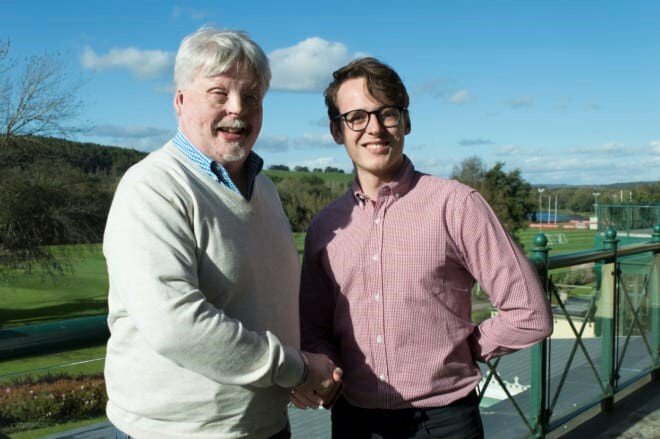 Simon Weston known for his efforts during the Falklands Conflict partners with The London Mint Office, one of the U.K’s leading distributors in commemorative coins and medals as the new Military Ambassador. Simon Weston CBE, a veteran from the Falklands Conflict known for his recovery of severe burns suffered during the sinking of the RFA Sir Galahad on which Simon was serving as a member of the Welsh Guards. The RFA Sir Galahad was carrying a large amount of fuel, bombs and ammunition when it was sunk by a group of Argentine Skyhawk Fighters, sadly leading to the deaths of many onboard and leaving Simon with 46% burns. During his recovery he has undertaken a large amount of charity work and has also served as an inspiration to many demonstrating on a daily basis that whatever life throws at you it is important to live each day. During 2017 Simon worked with The London Mint Office to commemorate 35 years of the Falklands Conflict. His inspirational words to The London Mint Office team added great depth to the meaning of The Falklands Conflict, and he also spoke with The London Mint Office Social Media Manager, Scott Wilson about his time in the Falklands. With 2018 set to be an important year for British commemorations Simon has partnered with The London Mint Office as their Military Ambassador. Simon will represent The London Mint Office at a variety of events and campaigns throughout 2018. 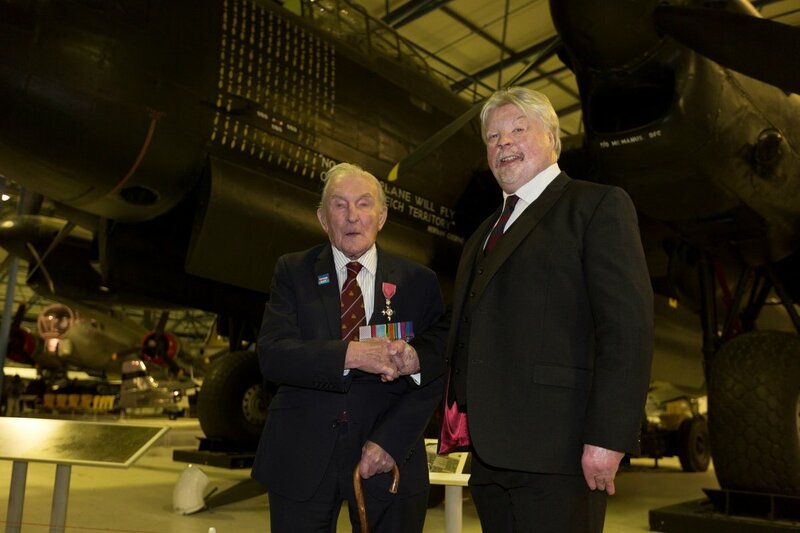 Simon has already kick started his new role by interviewing Britain’s last remaining Dambuster, George ‘Johnny’ Johnson about his part in the Dambuster Raid, formally known as Operation Chastise. The London Mint Office makes, sells and distributes coins, medals and ingots to commemorate world events and historic milestones in the life of the nation. Gold, silver and other precious metals have fascinated mankind for many centuries, making coin collecting an internationally popular hobby. The London Mint Office is at the centre of British numismatics, bringing the fascinating world of coin collecting to both existing and new collectors.